BEST OVERALL SMARTPHONE: Samsung Galaxy Note 3:- This tablet has a bright full HD screen, superfast Snapdragon 800 processor and a prolonged battery life of 11 hours. The pen software is lot more easier to work with. It is very useful for multi-taskers to runs two apps on the same time side by side and to drag contents from one window to another. Simply to say – you will need two hands to operate this phone com tablet. BEST SMARTPHONE FOR APPS AND CAMERA: Apple iPhone 5S (All Major Carriers):- This smart phone is the best giving a serious dose of speed. It is because of the Apple’s new A7 chip and 64-bit architecture. It has double speed of overall performance and graphics power. The camera is much improved with bigger pixels and a dual flash. It also has an inbuilt fingerprint sensor which is a new Touch ID feature. 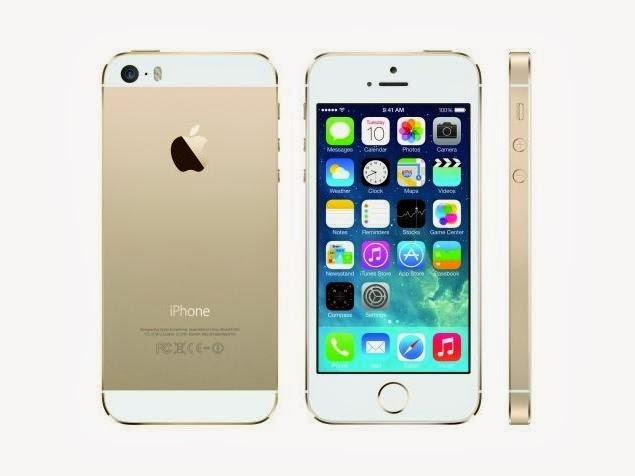 It has a higher capacity battery and a multiple color options including space gray and gold. BEST SMARTPHONE DEAL: Motorola Moto X (All Major Carriers):- This model is the first of its kind in which one can design their own Smartphone online. It has advanced voice control, switches on the 10-MP camera by just flicking the phone in our wrist twice. It also has a bright and colorful 4.7 display and fast performance. It has great value for the money that we spend on it. BEST SMARTPHONE FEATURES: Samsung Galaxy S4 (Multiple Carriers):- It is fully packed with innovative features into a slim light weight design with a wonderful large 5-inch display. The camera 13-MP found on either sides of the phone can be used to shoot at the same time. The phone can be controlled by simple gestures. It has a powerful quad-core processor, built-in TV remote. It is considered as one of the best Smartphone’s of all time. BEST SMARTPHONE DESIGN AND SOUND: HTC One (Multiple Carriers):- It is a big “WOW” when one sees the HTC One for the first time, because the flagship Android device sports a gorgeous aluminum body and a very bright and sharp 4.7 inches 1080p screen. The two front-facing speakers produce loud audio. The 1.7-GHz core processor makes everything run very smoothly. The ultrapixel camera takes good photos even in low light. 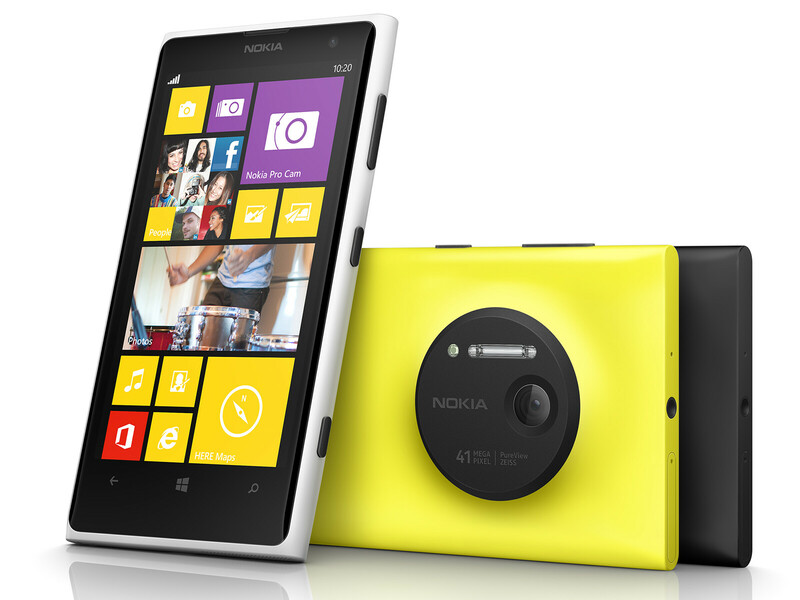 BEST WINDOWS PHONE: Nokia Lumia 1020 (AT&T):- The 41-megapixel sensor together with six Carl Zeiss lenses makes everyone love the Lumia 1020 from Nokia. It is the best camera mobile phone ever. It has a good zoom in and out facility after they are taken. It has nifty slider controls, the Pro Camera app are the highlighted features of the camera. This is easily the best Windows Phone yet. 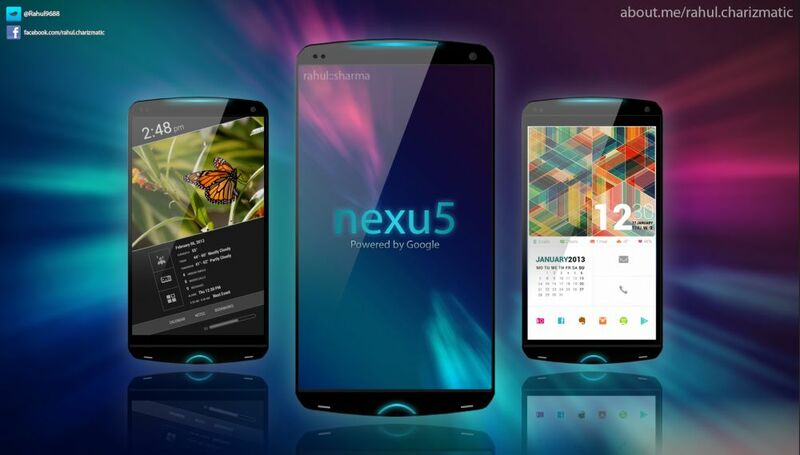 BEST NO-CONTRACT PHONE: Google Nexus 5:- It has a budget-friendly price for those looking to avoid contracts. It has a very fast Snapdragon 800 processor for running the latest Android 4.4 KitKat software. It also has a very sharp 1080p display apt for the latest games and apps from Google. It supports AT&T, Sprint and T-Mobile, so you can use 4G LTE speeds in them. Best Smartphone Battery Life: LG G2 (All Major Carriers):- In a very different way, LG G2 has its power and volume controls at the back of the phone. It lasted for 10 hours and 42 minutes on the Battery test. It has super fast Snapdragon 800 processor, a sharp 13-MP camera with optical image stabilization and good multitasking features.